Recently I noticed that internet (thanks to big data waves and to easy to use Data Visualization tools) is polluted with a lot of useless Dashboards and I spoke with Marc about this topic. Turned out he has a a very good explanation for it and he was kind enough to share his opinion on this blog as a guest blogger. Want an example of “dumbed down” software. Remember Alta Vista? And then along came this simply idiotic search engine. Boy, did the AltaVista folks get a good laugh at the simpletons who designed this! Talk about “dumbed down”! By the way, what’s a share of AltaVista stock going for these days? OK, some of you will say I am being unfair here, because I have the advantage of being able to look back at who won the search engine “war”. To those of you who say/think that, I leave you with one final quote, from George Santayana, “Those who do not remember the past are condemned to repeat it”. 3. The designer/developer doesn’t know any better. Alta Vista’s design was really not all that bad. 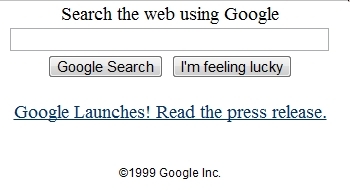 It was a great search engine, easy to use. 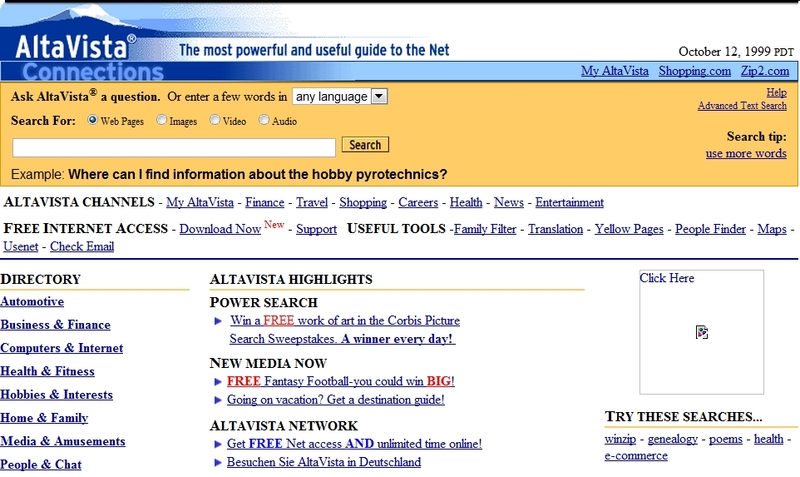 If you wanted to find something on the web, AV was the place to go. It would bring back data no other engine would find–and relevant data, too. They may have lost to Google for other reasons. 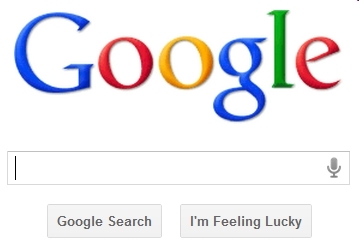 Google can go too far in their minimalist approach. At times they leave off cues that a user expects, which makes their product harder, not easier to use. Nonetheless, I am a big fan of Google. Agree with Jon regarding designer/developer not knowing any better. Designing dashboards requires an analytical and artistic mind. Not everyone has those combinations.